The living room is the hub of a family house. It’s traditionally the most comfortable room in the home (after the bedroom, of course), and usually the most high-traffic area. Typically, this room holds most of your sentimental possessions and everyday items, so it’s important to make sure this part of the house has enough storage space to keep them safe or show them off – without making your most important room feel cluttered. We’ve been inspired by the #TinyHomeBigLiving trend by our cousins from across the pond, and want to share some of our favourite handy storage solutions for your living room. Just because you don’t have acres of room doesn’t mean that you can’t exercise your green thumb. 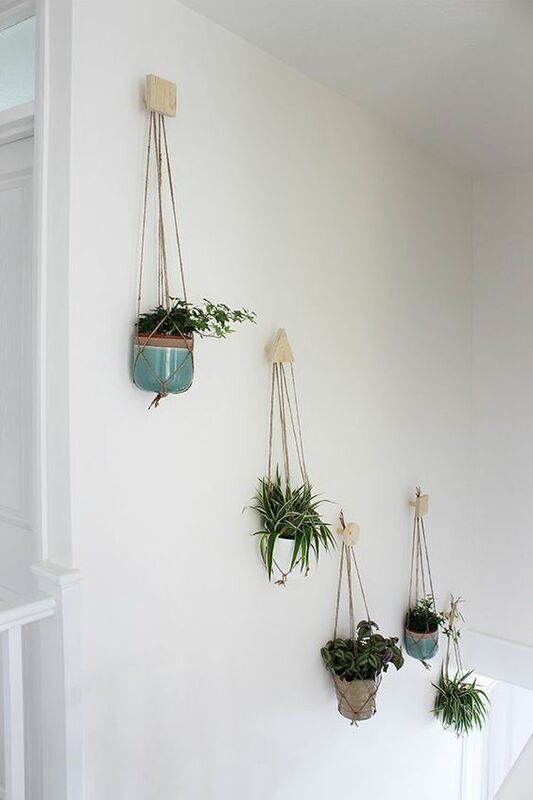 You don’t have to show off your plants on sideboards or in vases; you can hang those little green beauties off the wall. 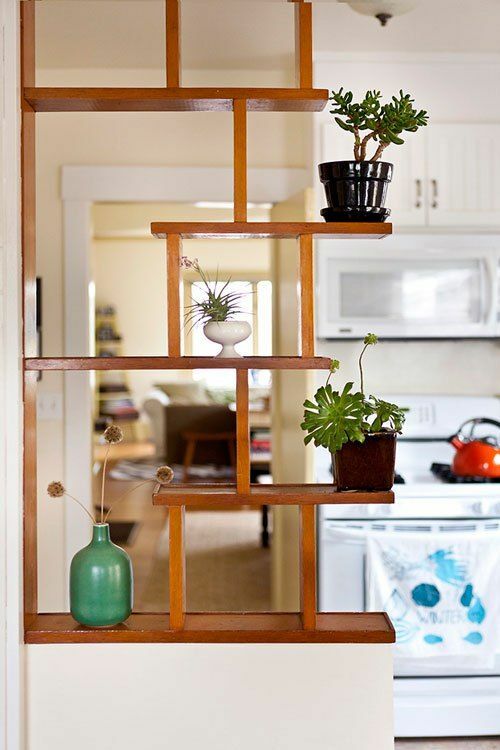 This keeps them out of the way, frees up space on your valuable surfaces, and allows you to create a mini indoor garden. Shelves can be a life-saver for storage solutions – as long as you stack them carefully. They can be a great way to cut out the clutter in your living room and keep your little belongings on display – but out of the way. Corners often get left as dead space in living rooms, but why not try stepping-up your storage with ladder-style shelving? These are on-trend storage solutions for a modern family home which are decorative and useful without overwhelming your space. Just make sure you secure it to the wall to be safe. 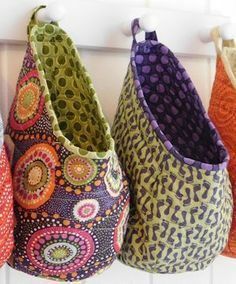 If you have space underneath small tables or cabinets, you can make great use of this by adding some handy storage baskets. Endlessly useful baskets can be used to stow away blankets, magazines, games console accessories and crossword puzzles – and even those too-numerous-to-mention remote controls and batteries! Your coffee table is usually a key feature in a living room. It gives you somewhere to rest your feet while you’re enjoying your favourite show on TV. It shows off your art-house books. It… becomes a dumping ground for remote controls? No – a coffee table takes up too much space to be used as a clutter bench. If this sounds like your home, why not ditch the space-grabbing coffee table in favour of low-level shelving just behind your sofa, so you can keep your cuppa close while enjoying TV time? Or, if you just need somewhere to prop those feet up, choose a tiered coffee table. The top has open functionality, but you can use the bottom to store your belongings.